Hard Face is your everyday cooking hero. 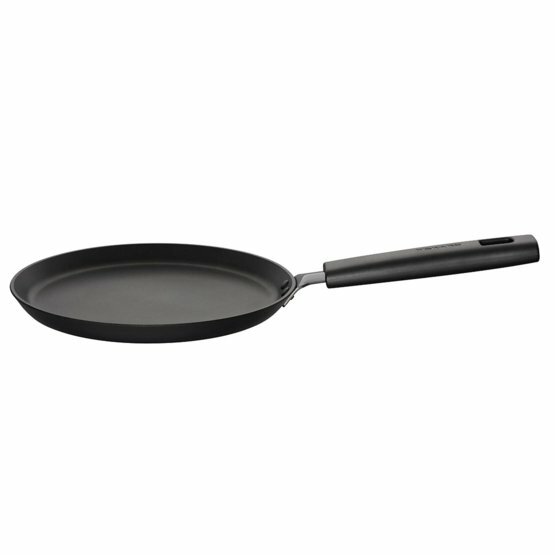 The most durable Hardtec Superior coating with outstanding non-stick properties make Hard Face perfect for omelettes and pan cakes. 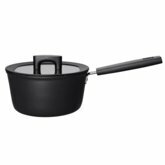 Very thick base and an aluminum body ensure excellent heat distribution for the perfect cooking result. Hard Face works on all hobs and the Energy Base technology enables 50 % faster heating on ceramic hobs compared to a regular pan. 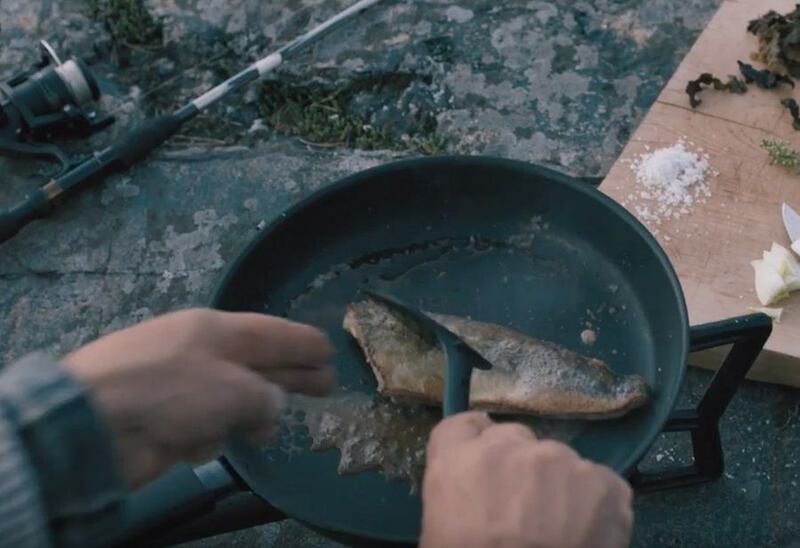 Choose Hard Face for the toughest everyday cooking duties.